Everly Hall burst into my complicated life and changed it forever. I’m a fighter, but I had no defense against this beautiful, stubborn woman. Now, I stand to lose everything I have, everything I am. My secrets are dangerous, and put more lives at stake than my own. I intended to tell her in time, but my time is up. This is the conclusion of Mason and Everly’s story. 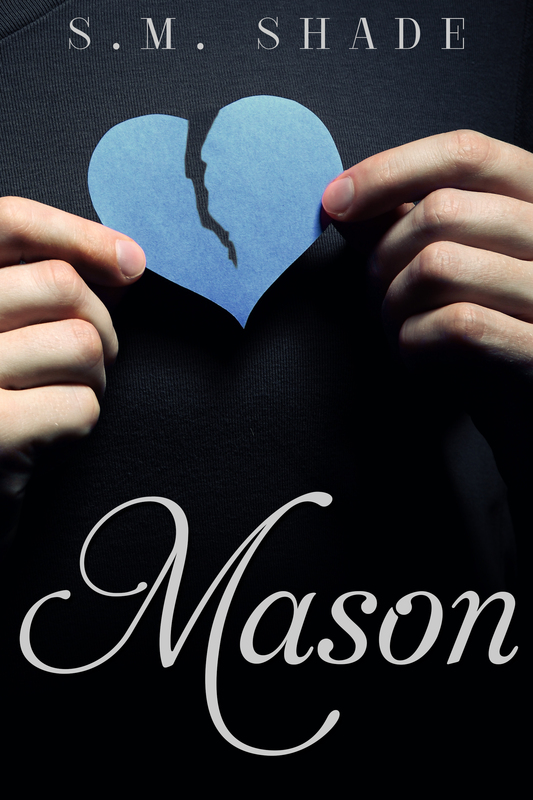 A well written and engrossing plot, along with well rounded characters make Mason a sequel not to be missed. Read Everly first, but you’ll immediately be reaching for Mason to find out the rest of the story.